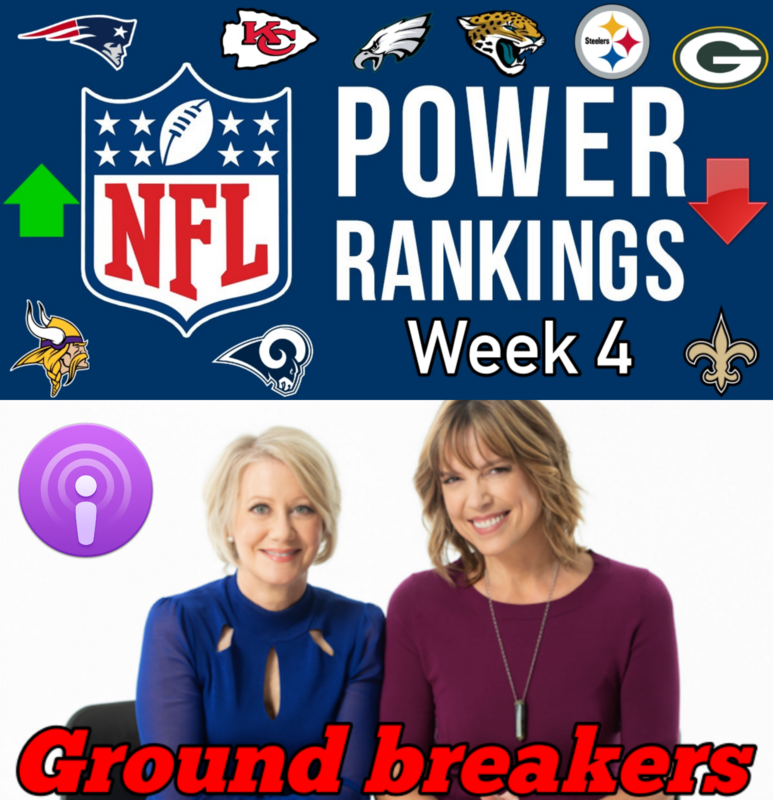 What are your week 4 Power Rankings? Better chance of rebounding this season: Dallas or New England? Is Mahomes a real MVP threat, or is this just hype? What’s your reaction to Tomlin’s penalty comments? Ok with the Lakers starting Rondo ahead of Lonzo? Are with KD, the Lakers are a better story than the Warriors?